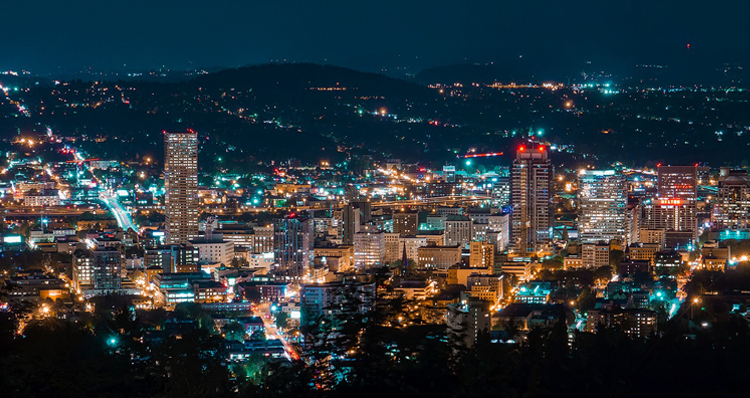 Portland Metro maintains an impressive overall Walk Score year after year, especially in some of the residential areas closer to the heart of downtown. Residents in these neighborhoods may easily access the city’s many popular dining and shopping destinations, their favorite coffee shop, bookstores, city parks, grocery stores, and other neighborhood conveniences. Plus, the streets lined with flourishing trees and pristine sidewalks makes a stroll through the neighborhood even more enjoyable. We looked at the top 10 neighborhoods in Portland ranked by Walk Score, a tool which measures the walkability of any address using a patented system. If you discover a neighborhood with all the features you’re looking for within walking distance, contact us if we can help you find your dream home in the area! Boasting the highest walk score in the city, Portland’s Pearl District is a hip and upscale neighborhood, blending residential, business and play. Once an area occupied by warehouses, industrial buildings and railroad yards, the district has been transformed into an award-winning, internationally recognized example of urban renewal. The Pearl District has bustling streets lined with locally owned boutiques, art galleries, acclaimed restaurants, unique home stores, and coffee shops. One of the oldest galleries, Blackfish Gallery, has been owned and operated by a co-op of artists since 1979. And Powell’s City of Books is a renowned book store taking up an entire city block in the Pearl District. The Pearl has a mix of both new developments and older buildings, apartments, townhomes, and loft-style condominiums. 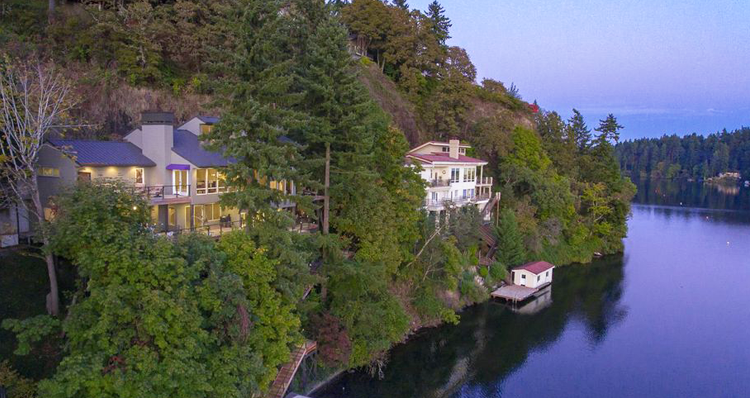 Many enjoy breathtaking views of downtown Portland, the Willamette River, the West Hills, and the lively streets below. 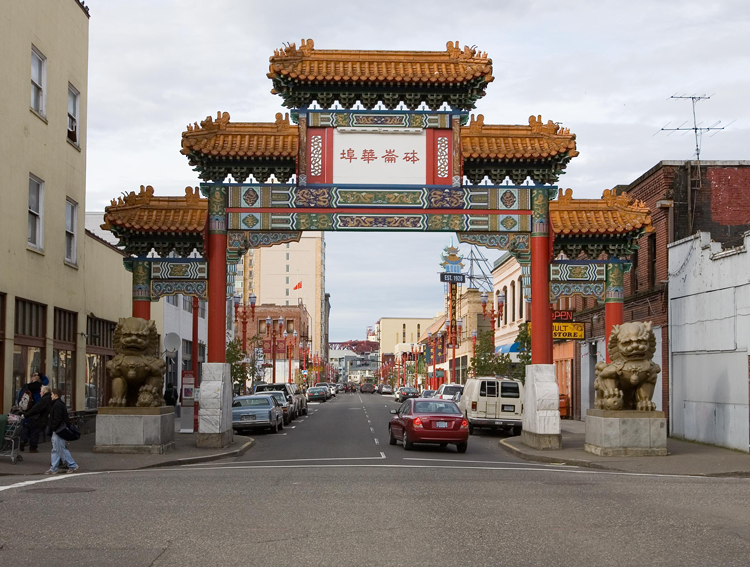 Old Town, also referred to as Chinatown, is the oldest neighborhood in Portland. Plus, with a Walk Score of 96, a Transit Score of 94 and a Bike Score of 98, it is perhaps the most accessible of all Portland neighborhoods. Old Town Chinatown is home to the gorgeous Lan Su Chinese Garden, the Portland Saturday Market, and the first location of the popular Voodoo Doughnut. Old Town even hosts the iconic Portland Oregon sign often associated with the city. 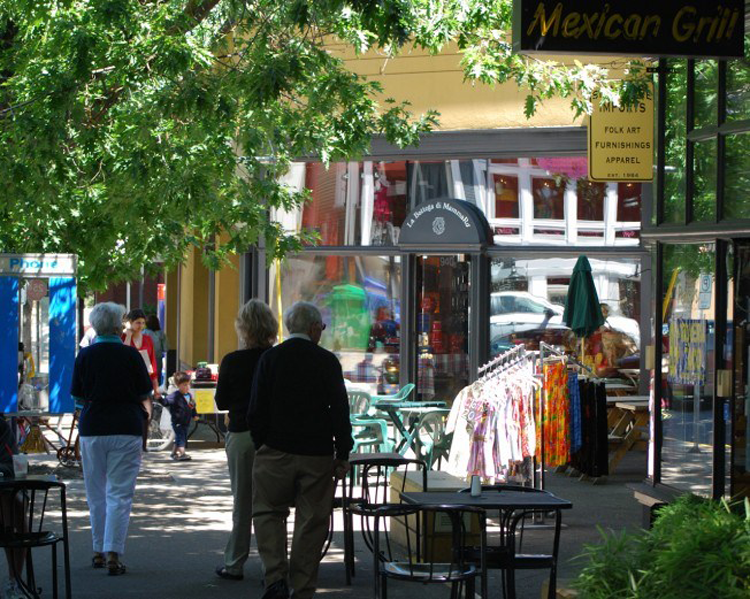 Residents of Old Town may easily access the many attractions, including restaurants, shops and entertainment venues, either directly in the neighborhood or a few blocks away. After all, there are an estimated 442 restaurants, bars and coffee shops located directly in Old Town Chinatown. Plus, the sparkling Willamette River is also nearby. As can be expected, downtown Portland has an exceptional Walk Score, Transit Score and Bike Score. It is, in fact, the center of the city. Downtown has an energetic environment with an abundance of activities and places to explore. Choose from an array of independent retailers, shopping destinations, restaurants, bars, nightclubs and attractions, all located within walking distance. While the entire area enjoys a high Walk Score, the northern portion of downtown has an intense concentration of places to eat, drink, shop and explore. The downtown area is particularly attractive for young professionals, students and those attracted to the central location and amenities available at their fingertips. Many residents live just steps from their place of work. 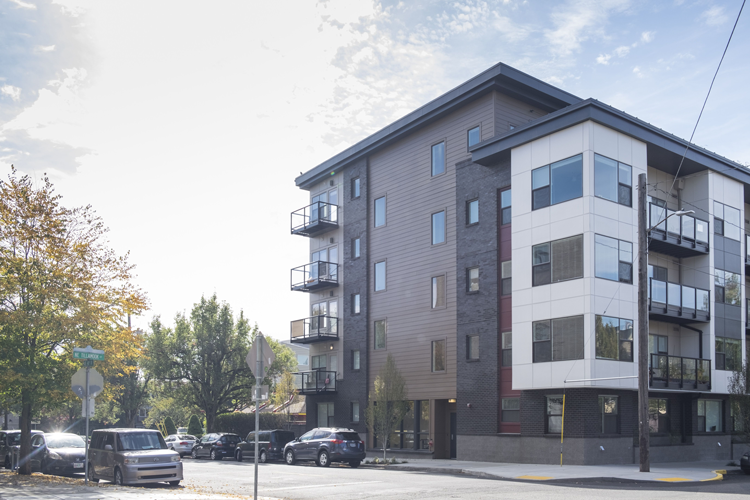 Downtown Portland has a variety of housing options, including new construction condos in addition to traditional apartment and loft-style condos with modern amenities and upgrades. This wonderful neighborhood in Northeast Portland has an impressive Walk Score of 93. It was named after the landmark Hollywood Theatre located in the center of the neighborhood. Collections of homes, many of which are rented, surround the many businesses, including restaurants, shops and grocery stores, that are grouped together in the center of Hollywood. Residents enjoy convenient access to both Trader Joe’s and Whole Foods, located just off the vibrant Sandy Boulevard that runs through the center of the neighborhood. The community comes together with a number of events, including the Rose Festival Junior Parade each June. Plus, the Hollywood Farmers’ Market is one of the most popular markets in the area. Open May through November, the market features fresh produce, handmade goods and live music. Goose Hollow boasts a unique mix of both modern and historic. Although it is situated near the newer buildings in downtown (and has a number of its own), Goose Hollow is filled with turn-of-the-century architecture and has several homes listed on the National Register of Historic Places. It is one of Portland’s best communities for a tour of history, as visitors and residents may pass through Goose Hollow from downtown all the way to the beautiful Portland Japanese Garden, located directly west of the neighborhood. Goose Hollow is also steps away from Providence Park, home of the Portland Timbers. The majority of homes in Goose Hollow are located on the western edge of the neighborhood boundary, providing a private and quiet feel separated from the busyness of downtown. But residents may easily access downtown and surrounding neighborhoods by foot, bike, or by Trimet’s MAX lines that run through Goose Hollow and lead to anywhere in the city. Situated — you guessed it — northwest of downtown, the vibrant Northwest District provides an ideal location for commuters. Residents may easily access 405, which runs along the eastern border of the neighborhood. The Northwest District has an abundance of attractions, including restaurants, shops and a renowned ice cream shop, within walking distance. The concentration of businesses along 23rd Street provides convenience and interest for residents of this district. All year long, visitors and locals line up at Salt & Straw to taste unique and exotic handmade ice cream flavors. Residents may easily escape city life by heading to any of the green space bordering the neighborhood to the west. Forest Park is one of the largest urban forest reserves, covering more than 5,100 acres. The beautiful, laid-back residential streets on either side of 21st and 23rd are lined with historic Victorians and other charming homes. This quaint neighborhood in North Portland has become even more desirable as of late. Activity in Boise centers on Mississippi Street, a vibrant and trendy tree-lined street dotted with local shops, breweries, eateries and more. Plus, Williams Avenue, located on the eastern edge of Boise, has a combination of new condominiums, historic homes, and plenty of charming boutiques and eateries. In between these two lively streets, you will discover a wide array of housing options, from shiny new condo and apartment developments to older homes boasting character and attractive curb appeal. 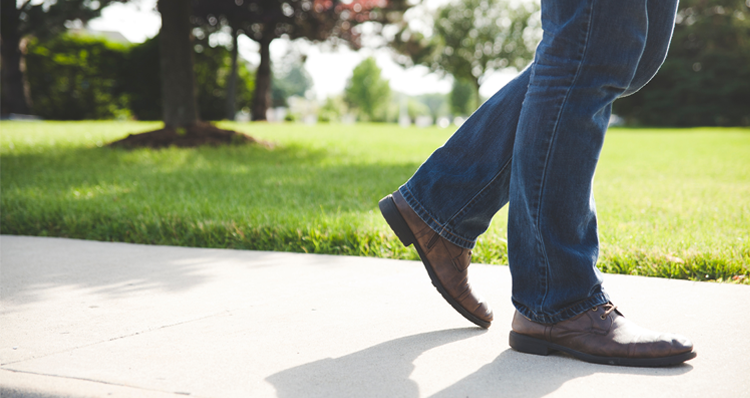 Most streets are lined with sidewalks, beautiful trees and well-maintained landscaping, providing a picturesque setting for your afternoon stroll. This popular East Portland neighborhood is essentially comprised of two distinct neighborhoods, Belmont and Hawthorne. At the very center of Sunnyside, you’ll find Belmont Street, a fun area with historic buildings and some funky businesses and coffee shops, including Stumptown Coffee Roasters! Hawthorne Street forms the southern border of Sunnyside, and this is where much of the activity takes place in the neighborhood. This vibrant street gets lots of traffic, as locals and visitors pop in and out of local boutiques, restaurants, coffee shops and other specialty stores. 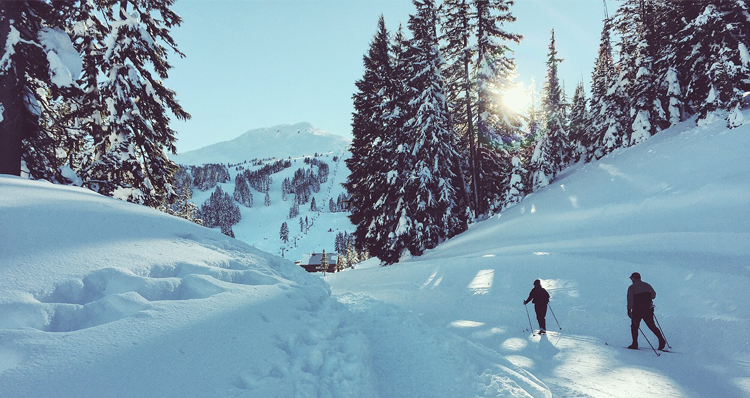 Residents may easily access Safeway, Fred Meyer, Whole Foods, or New Seasons Market, all of which are within walking or short driving distance from anywhere in Sunnyside. Mt. Tabor Park is also not far from Sunnyside; this massive park has an extinct volcano and several miles of hiking trails to explore. Sunnyside features mostly historic homes that have been restored and updated. Most streets are lined with sidewalks and lush foliage overhead, making a walking tour through the residential area even more pleasant. Just across the river from the downtown area, you’ll find this unique and vibrant neighborhood with a particularly interesting layout. Hosford-Abernethy hosts Ladd’s Addition, which is one of the only Portland neighborhoods not on a grid. Instead, the streets travel diagonally, centering on a beautiful rose garden in the middle. The residential Ladd’s Addition is surrounded by an array of restaurants, coffee shops, boutiques, and other conveniences, including New Seasons Market. The neighborhood has an abundance of gorgeous historic homes, many of which were built between the 1900s and 1930s. Hosford-Abernethy is home to a number of long-term residents who have seen the area develop and grow in front of their eyes. Hosford-Abernethy is also ideal for bikers, as the neighborhood boasts an impressive Bike Score of 98. Homes in Kerns are nearly surrounded by streets filled with local businesses, including eateries, bars, shops, theaters, and a popular doughnut shop. Activity in Kerns centers on Burnside Street, SE 28th Avenue, and NE Sandy Boulevard, which runs diagonally through the neighborhood. These areas have a concentration of local hotspots frequented by locals and visitors alike. Kerns is also home to one of Voodoo Doughnut’s two Portland brick-and-mortar locations and the renowned Laurelhurst Theater, a historic art deco movie theater built in 1923. Kerns has a number of industrial buildings to the west and is primarily residential in the eastern portion of the neighborhood. 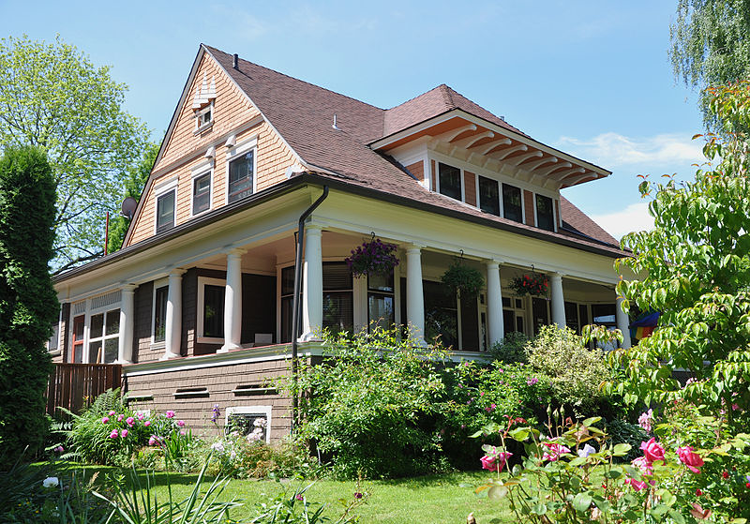 There is an abundance of beautiful historic properties in Kerns, exemplified by lush tree-lined streets and well-maintained landscaping throughout. Which of these high-scoring neighborhoods is your favorite?